Our very first client! Fifteen years on, we've learnt quite a bit about air conditioning and we still look forward to each and every project with them! 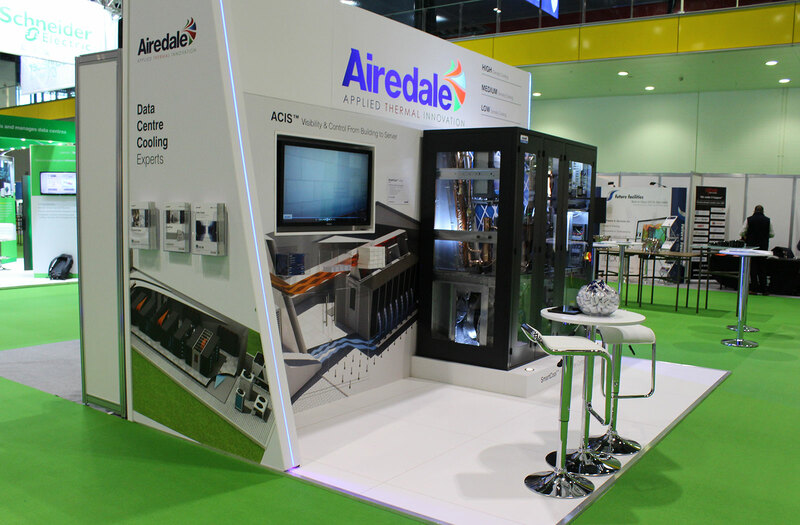 Airedale designs and manufactures air conditioning products for a global market. 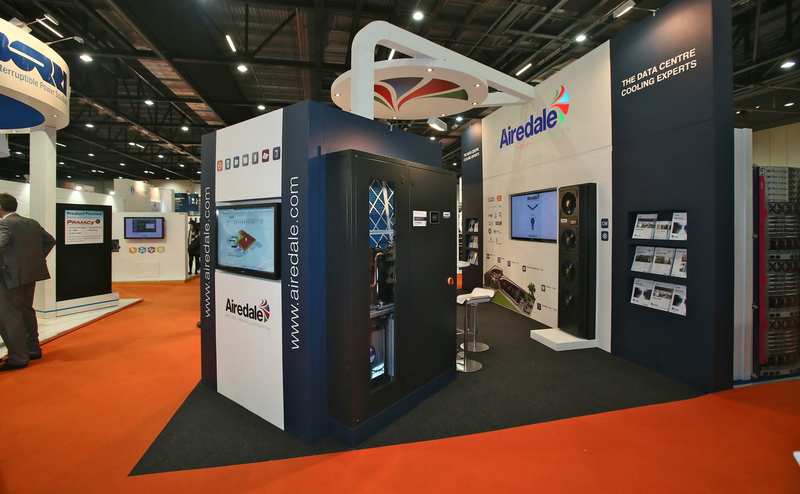 We work with Airedale on a wide range of marketing and communications projects. 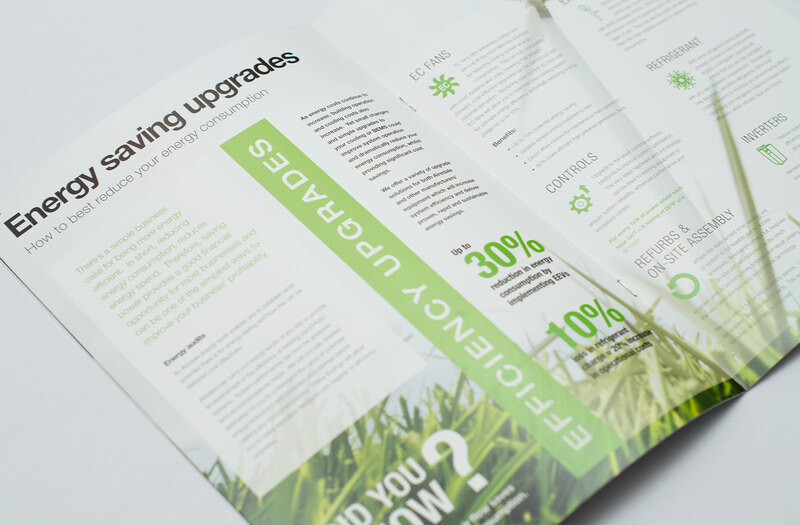 Sales brochures, 3D models and animations, product badge designs, exhibition graphics and solutions, product catalogues on DVD and memory stick and touchscreen apps are just some of the creative solutions we have produced. "They have an innate understanding of the technological nature of our industry and hit the mark every time." 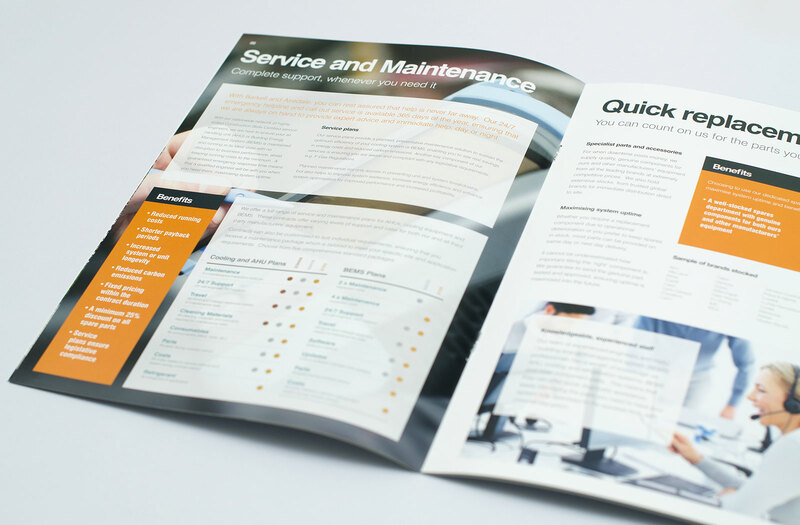 Touchscreen displays are a great way to provide additional product information at exhibitions and tradeshows. 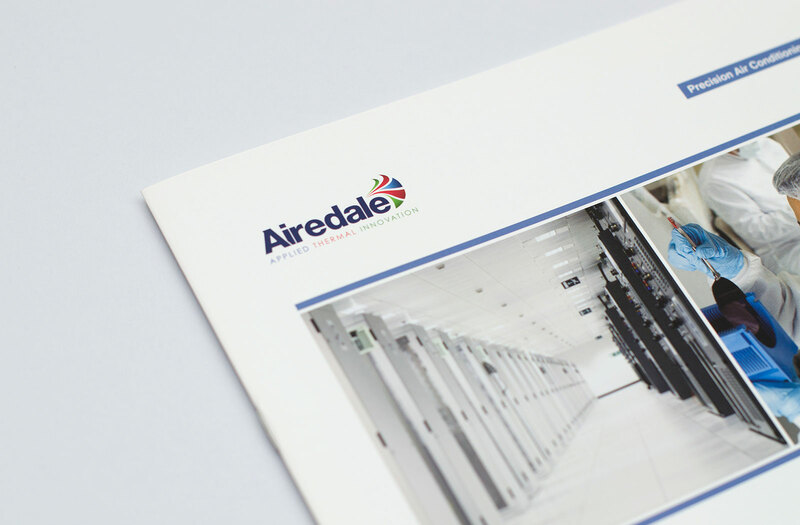 The presentations for Airedale are also used in a promotional product catalogue distributed on USB sticks. 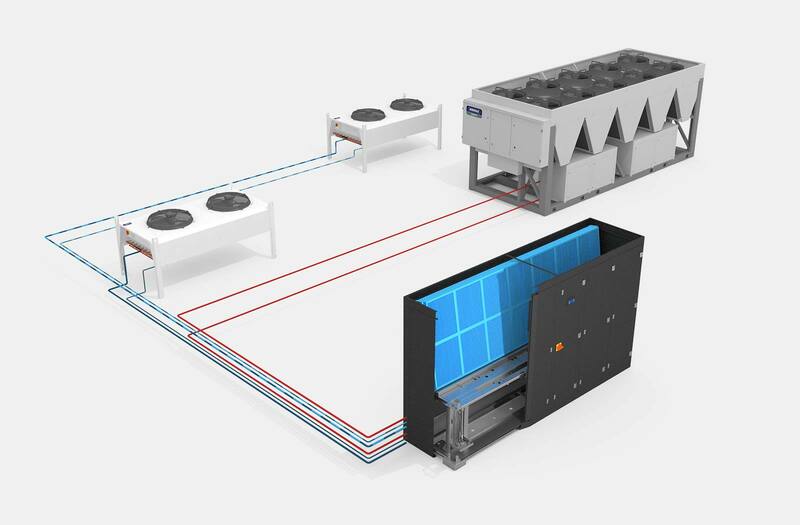 "We commissioned We Are Factory for an animation piece we wanted to develop on our new SmartCool™ i-drive inverter compressor system. 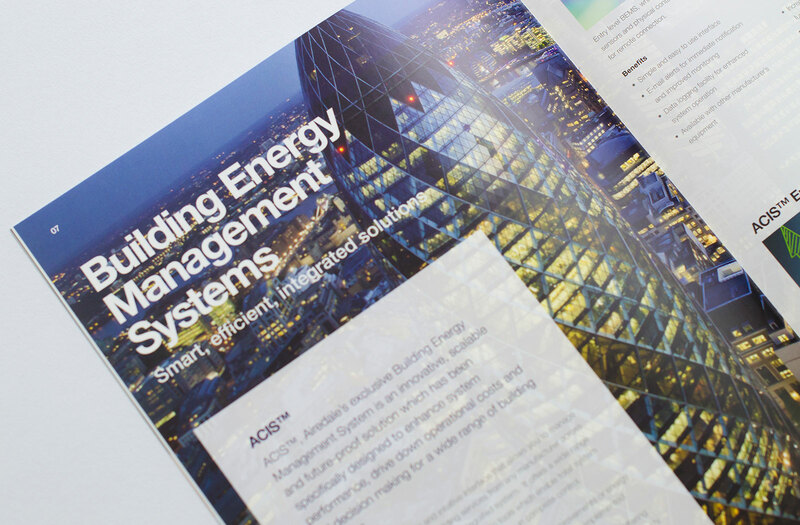 The aim of the project was to highlight the system's operation and the key benefits of the product to launch at a leading industry show. 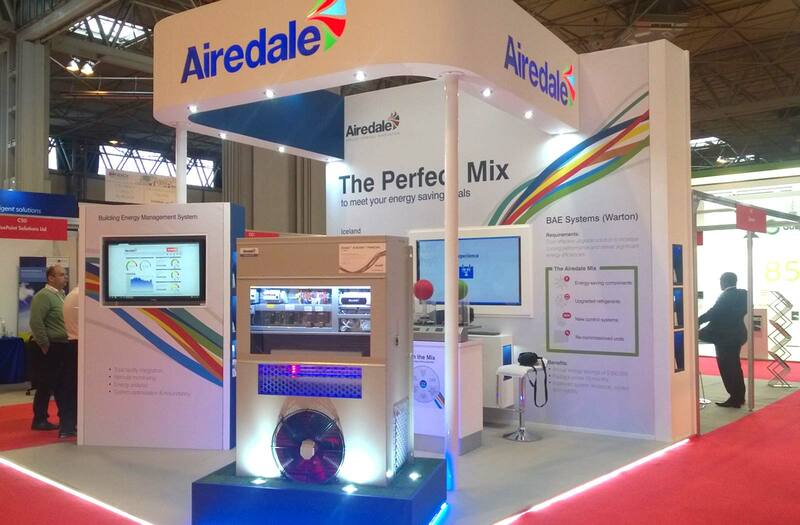 The animation has been well received by customers and sales engineers alike, drew in footfall at the exhibition and allowed delegates to experience the system via a professionally looking, high tech medium. 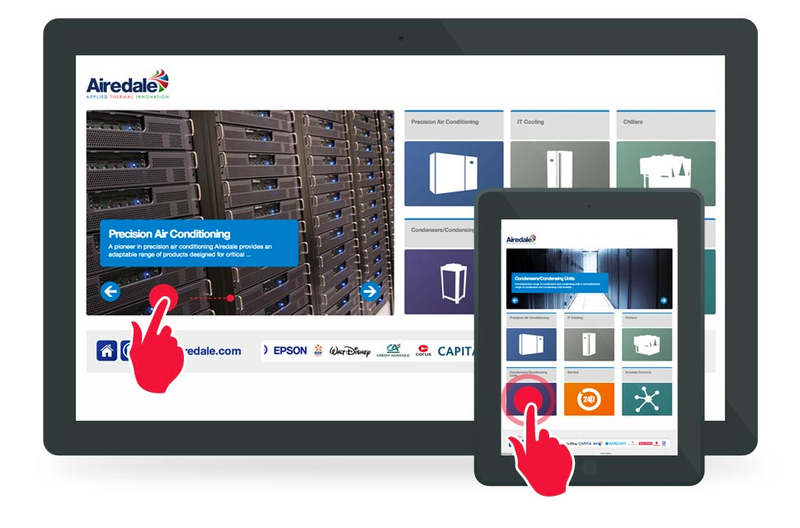 This is just another excellent sales tool that We Are Factory have developed for us."